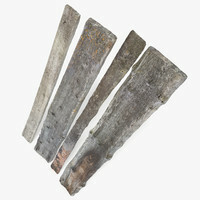 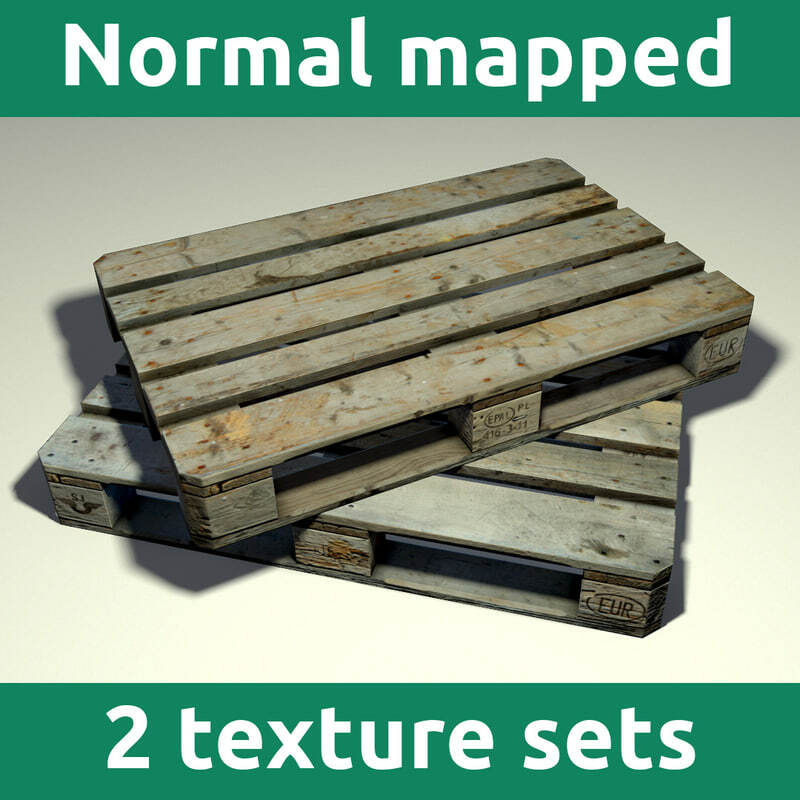 High quality wooden pallet model, optimized for real-time rendering and ready to be used with most modern game engines. 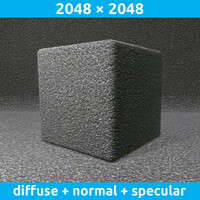 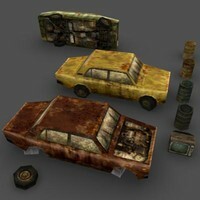 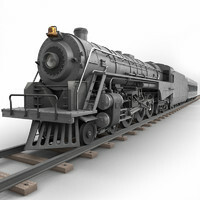 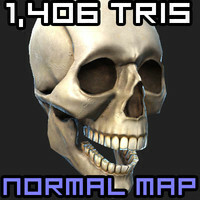 Contains 2 unique sets of 1024 x 1024 textures (Diffuse, Normal and Specular maps). 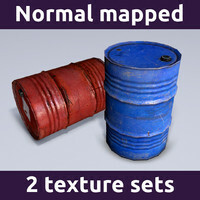 The textures are detailed enough for close ups. 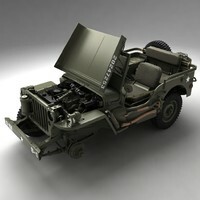 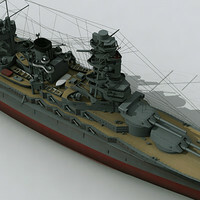 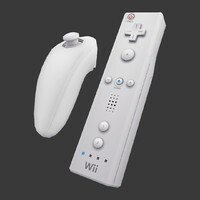 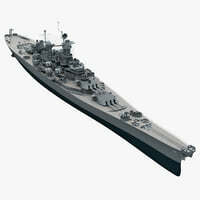 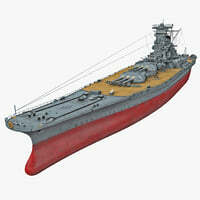 The model is fully textured (including below) and UV-mapped in an efficient way. 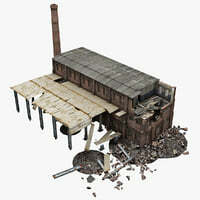 Easy to import into Unity, Unreal Engine, Blender Engine, CryEngine, etc.